Tobias Daubert advises domestic and international banks and financial institutions, as well as investors, on all aspects of national and international bank finance law. 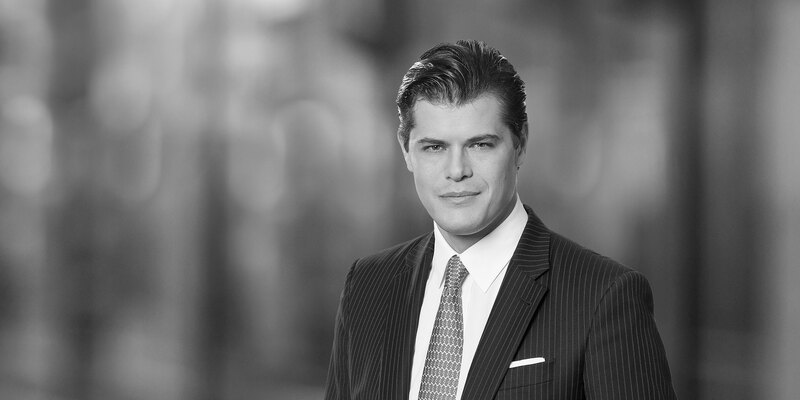 He particularly focuses on acquisition financing, leveraged buy-out financing, project financing and corporate loans as well as in advising on all other types of syndicated lending transactions. 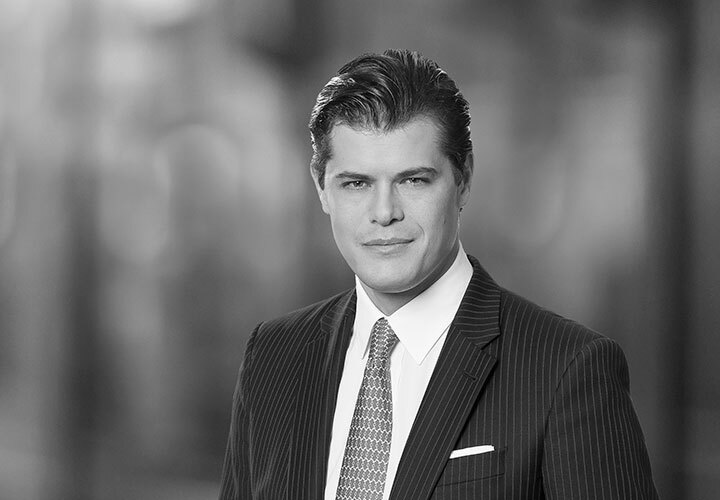 Prior to joining White & Case in 2016, Tobias Daubert worked in the Banking & Finance department of a major international law firm.